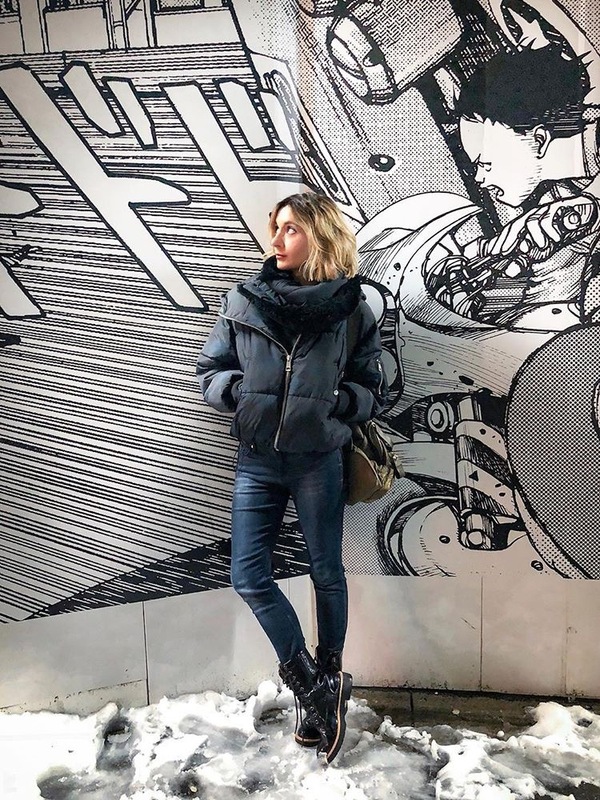 Elsa is originally from Spain and she studied Broadcasting and Production in college. 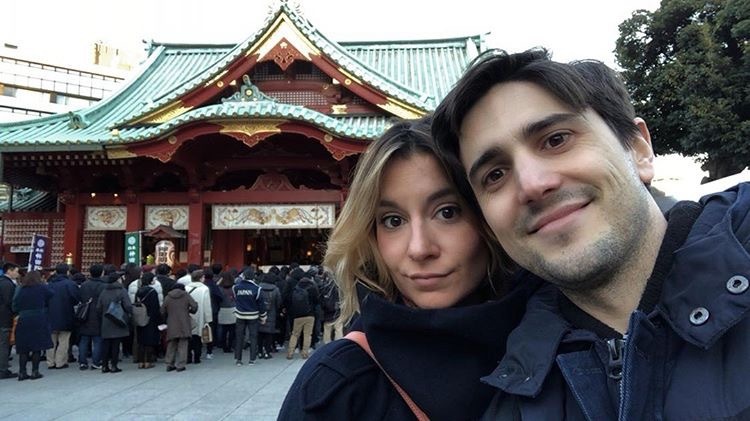 She now lives in Tokyo with her husband and it was both their dream, to move to the East after visiting the region for the first time during their honeymoon. 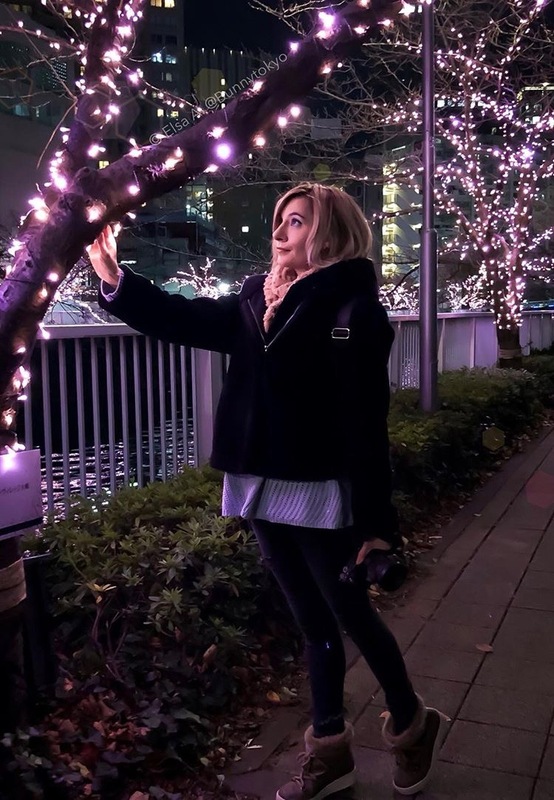 She does freelance photography and content – while promoting the beautiful landscape of Tokyo and it’s culture and people full time. 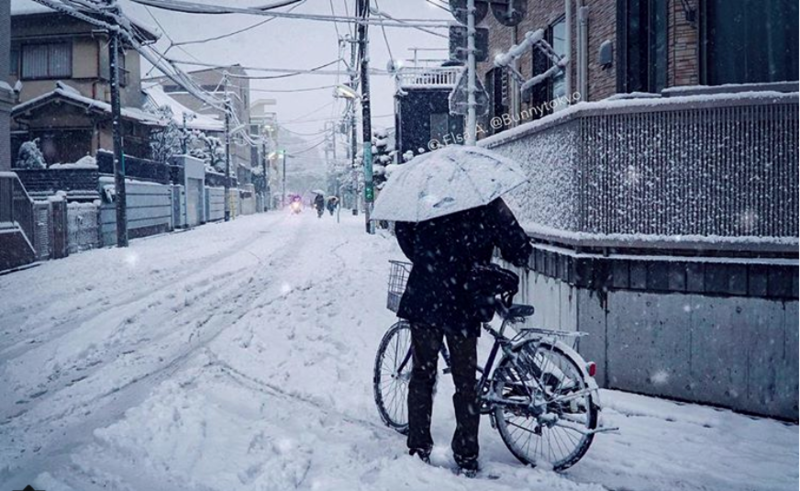 Hi Elsa, we love how you share the most pisturesque photos of Tokyo. 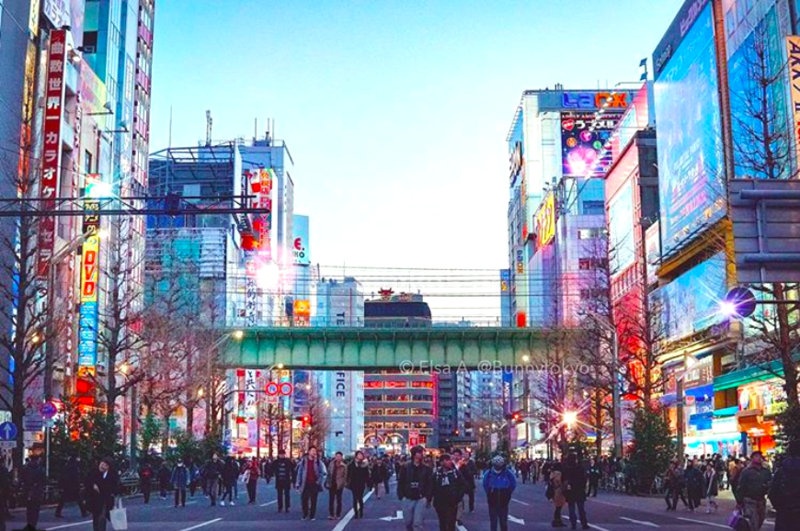 Tell us how you ended up in Japan, and your journey as to how you started documenting the local scene of Tokyo/Japan. What inspired u? I have always loved Japan. 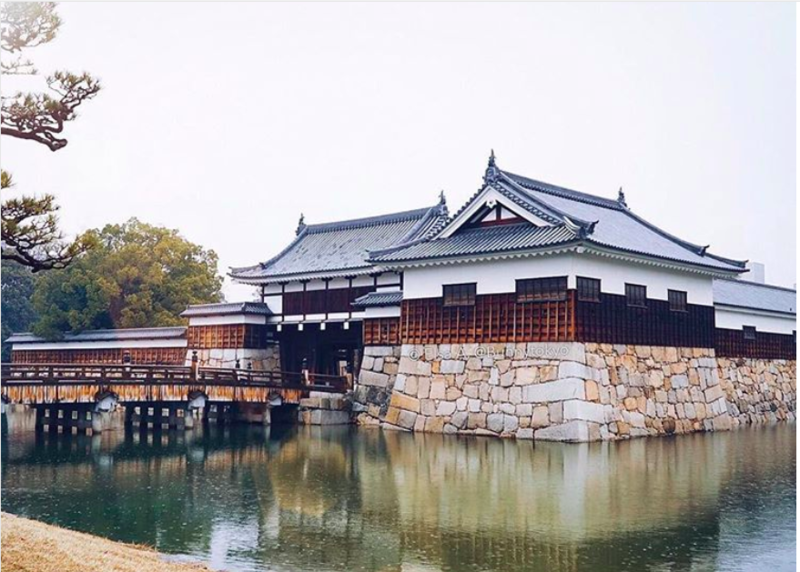 It’s history, culture and this probably sounds strange to some people but I knew instantly, even before coming to see it for myself, that I wanted to spend time in this country, especially in Tokyo! It truly is a unique place. Artists like Takashi Murakami, Yayoi Kusama and Makoto Shinkai who is also a director, producer and writer, Haruki Murakami are some of my favorites, who have inspired me to do what I am doing today. 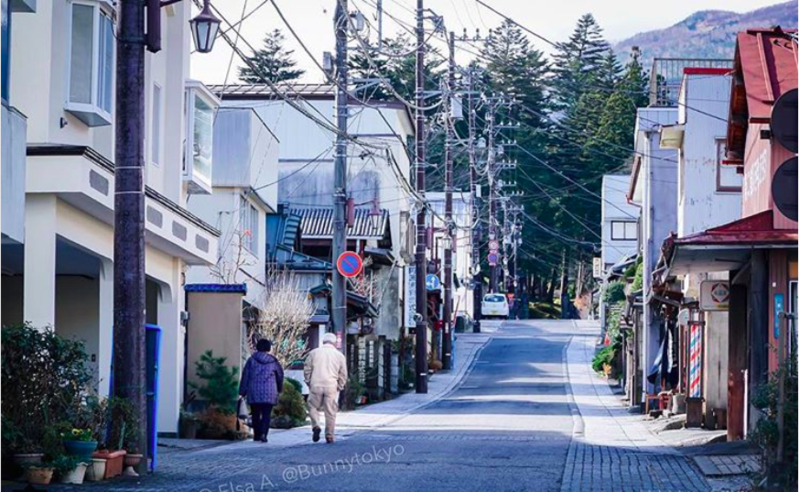 Also, photographing the streets came very naturally to me as Japan is very photogenic! How is the culture of Spain different from Tokyo from an artist’s perspective? Well, a foreigner’s life can be a little complicated if you don’t speak the language so I’m still figuring it out myself! I was lucky to have met a lot of people via Instagram, work, and Japanese lessons. However, it can also be hard to meet people; although there are many events in which you can find folks with similar interests! It is interesting to note that it was the Japanese writer, Haruki Murakami who wrote, “In travelling, a companion, in life, compassion” and I figured that was exactly what was happening to me. I have my partner, my husband for the travels and there’s no dearth of compassion in the way Japanese people conduct themselves! 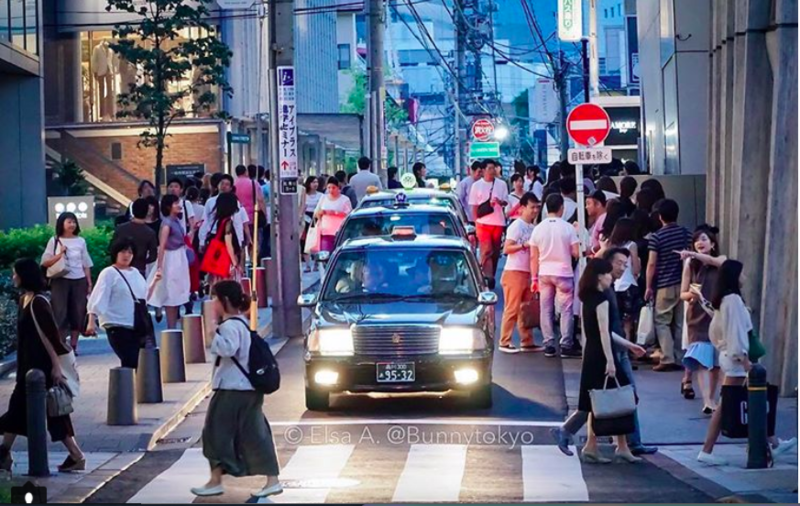 If you observe, you will see that there’s always something exciting happening in Tokyo! I would say artistically, Japan and Spain are very different, although I can see some similarities as well. I can see why Japanese people enjoy the passion and expression of flamenco dancing, as their cultural manifestations and way of thinking are often really deep and meaningful. As for novels, Japanese literature is different from any other I’ve read – very raw and intricate, often soul-searching. I feel like they hide lots of meaning behind everything they do. Even theater is dramatically different, they just have a special way of telling stories regardless of the medium. Spanish culture, to me, feels more direct in every way. Oh! That’s insightful. Which festival do you like the most? I love every matsuri (festival) – many of them have special reasons that make them real unique. I loved the Bakeneko Parade – a supernatural cat parade in which both Japanese and foreign people take part. Toronagashi – the paper lantern floating in Sumida River is a tradition meant to bid farewell to the souls of the departed ones. It was amazing and overwhelming.The festivals celebrated are foreigner friendly – the parade is a real fun and Toronagashi is more of a quiet event but still beautiful. 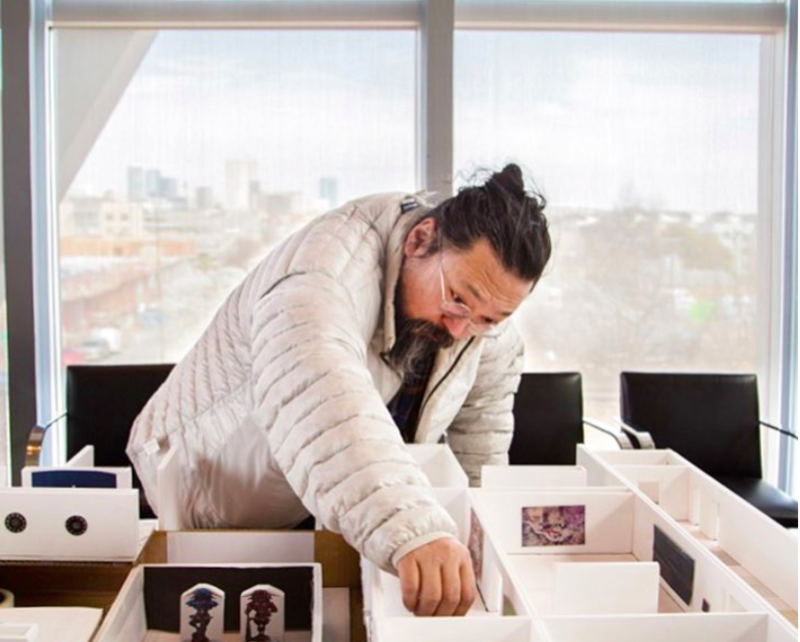 My favorite artist, which is also a local and I had the pleasure to see in person last year is (@Takashipom). He is very much present here and works with many lesser known Japanese artists. His gallery – Zingaro, often has collections by the new talents and he keeps collaborating with many different artists and brands where he recently did a Vans collab – not to mention the super famous collaboration with Louis Vuitton in the early 2000s – and very recently with Virgil Abloh. Last year, he helped in creating an anime as well. I do all kinds of audio-visual work but I enjoy capturing Japan’s culture and uniqueness the most. So it would make sense to say that I am involved with visual art. I usually work with companies, brands that have a Japanese product or service, or those who need the insights of Tokyo. I love that this line of work gives me the opportunity to discover and share Japan through pictures. How has your Spanish Roots influenced your work and life today? Spanish people are known to be very loquacious and spontaneous, almost kind of noisy. In simple words, you could say that we’re very out-there! it’s a stereotypical generalization but it’s kind of true. I feel my Spanish blood has helped me a lot being “cheeky”, more fearless in taking and asking for pictures; especially when I’m outside Spain. This has helped me blend my confidence with the discipline of the Japanese people. It is probably why I love living here and look forward to each day with a new hope to learn something new.